It was a very sad week for beauty community. Many of you may know about this by now but for those who doesn't know we lost Talia Joy Castellano, a 13 year old youtube beauty guru who was fighting cancer from last 6 years. She paased away in the morning of 16th July. She was super talented makeup and nail artist. It really saddens me that she was too young to die but she is free from all the pain and must be happy wherever she is now. RIP Talia..you will be always remembered. Nicole from NailPolish Wars suggested to do a collaborative mint mani today in remembrance of Talia as Talia's last instagram pic was a mint creme manicurea. So here it is. I used 2 coats of Essence 146 That's what i mint! 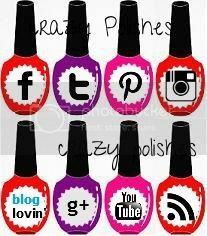 on my nails. It is a beautiful mint color polish and is a 2 coat-er. Love this polish and love essence brush. 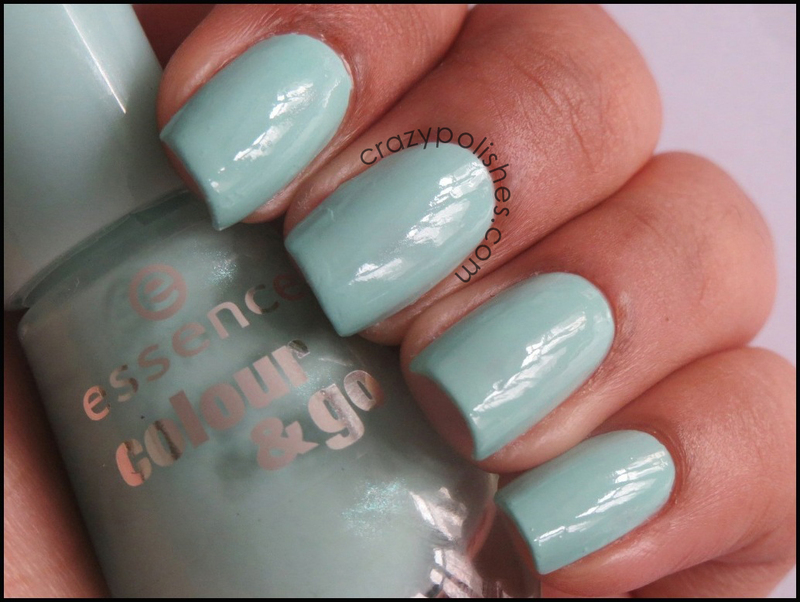 Essence That's what i mint! 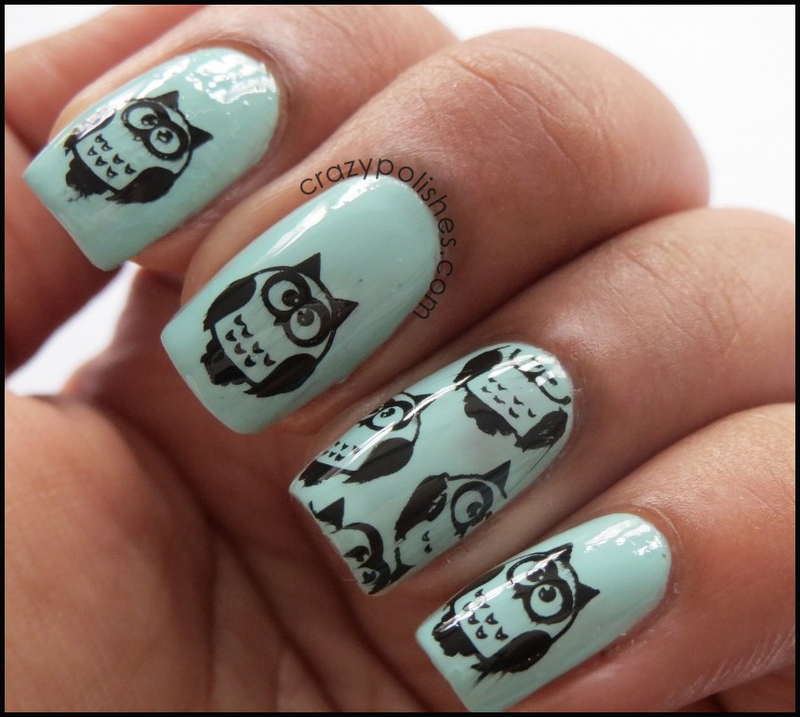 I then stamped it with owl images from Cheeky 2013 jumbo plate 4 -Top of the class using konad black stamping polish. I hope you like this manicure. My prayers and wishes are with her family. I cant even imagine how hard it would be for them.